Crossing the river, going retail. When markets and supermarkets collide: The flea market’s food scene will combine forces with the grocery retailer to open on October 22 with the catchy name Smorgasburg at Whole Foods Market Bowery. Prepared food vendors, such as Cemita’s and Hugh Magnum’s Mighty Quinn’s, will set up shop inside the grocery store for monthlong pop-ups. 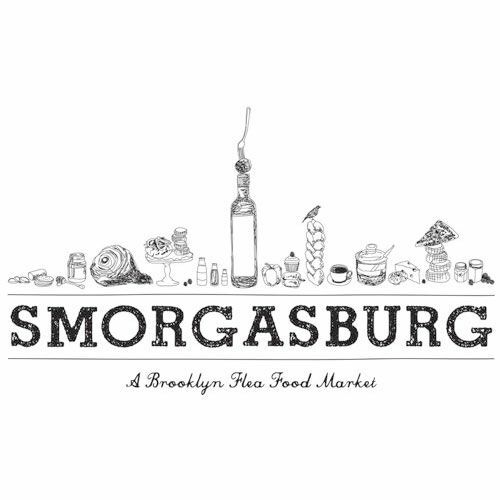 Early next year, the grocery store chain and small-batch food market will expand their collaboration by opening the Smorgasburg-branded “Snack Bar,” a retail outlet for goods like Grady’s Cold Brew growlers, Dough’s doughnuts, andMile End’s bagels. In the meantime, check out Cemita’s opening menu, which will be available from October 22 through November 20.